The latest US News and World Report that Robert was featured! RLB Financial created this Web site to help you gain a better understanding of the financial concepts behind insurance, investing, retirement, estate planning, and wealth preservation. Most importantly, we hope you see the value of working with skilled professionals to pursue your financial goal. 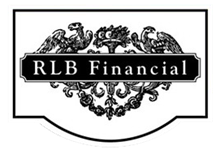 RLB Financial is a full-service financial consulting firm dedicated to helping our clients build wealth and protect their hard-earned assets. Our firm is completely independent, so our loyalty belongs exclusively to our clients -- not to a parent company. Our firm works exclusively on fee-based compensation. This approach takes commissions out of the equation and helps ensure that you receive objective advice that fits your particular needs and situation, not some hidden agenda. It also means that we are here for you, ready to offer ongoing financial expertise whenever you need it, whether or not you are ready to invest. Make sure that you check out our calendar page for upcoming free educational events. 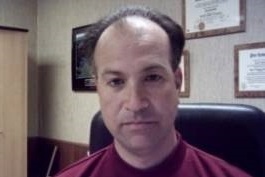 Glad to introduce Gene Wechsler CPA!